Premiere: salute - "Silver Tides (HWLS Remix)"
UK-based producer salute has been killing it recently, dropping “Castle / VXV” earlier this month and turning in a brilliant remix of Sia and Giorgio Moroder in June, but now he’s one the end of a remix from someone who should need to no introduction. Ta-Ku, one of our favorite producers, has a project with Kit Pop under the name of HWLS, and they’ve done their damn thing with a remix of salute’s older track “Silver Tides.” It’s a crisp, vibrant remix that still bumps hard, and once you’ve finished listening make sure you check out HWLS EP here—”002″ is incredible. 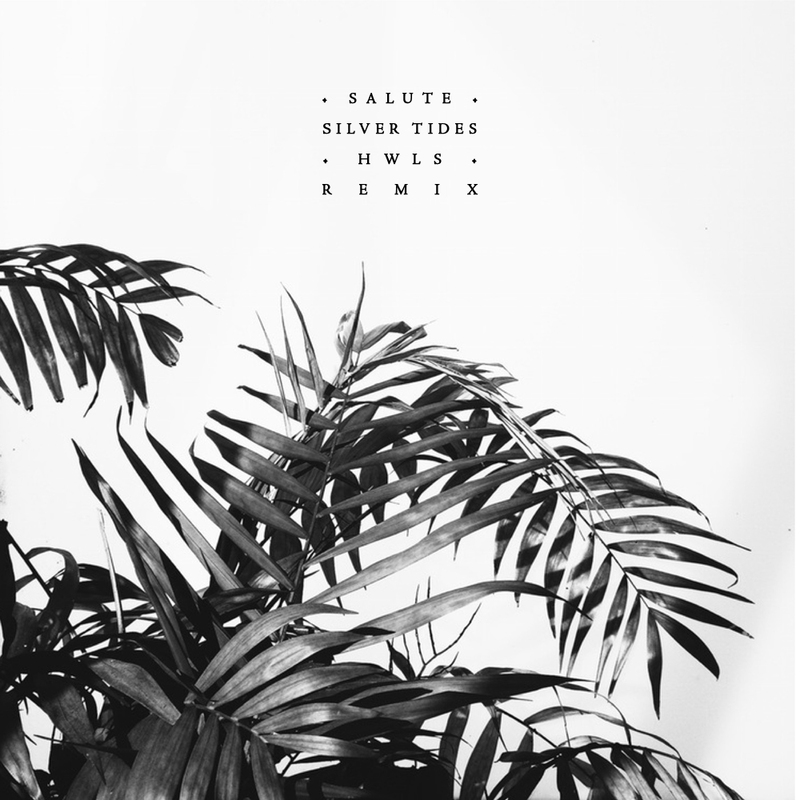 Get into the remix below and grab salute’s “Silver Tides” single here.